Tell us about your family: We are originally from New York City, born and raised in the Bronx. After a sabbatical in South Australia, we relocated to the Syracuse area in December 2012 for a new life and job opportunity. We love the outdoors and trying new things. 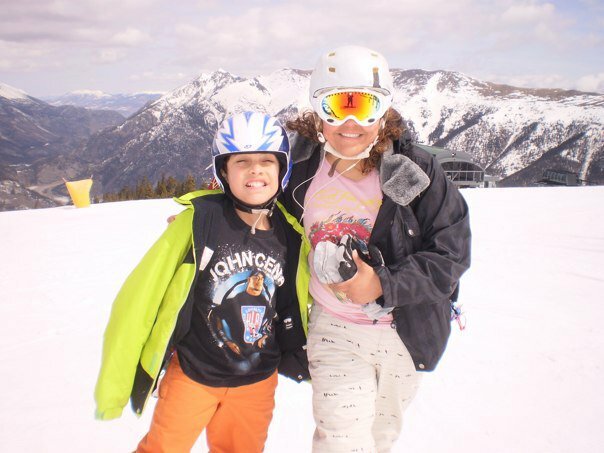 Besides all the swimming, biking, and running, we are snowboarders too and can’t wait for the pow days to hit the slopes, in the dead of winter. How long has each of you been involved in Triathlon and what made you take it up? 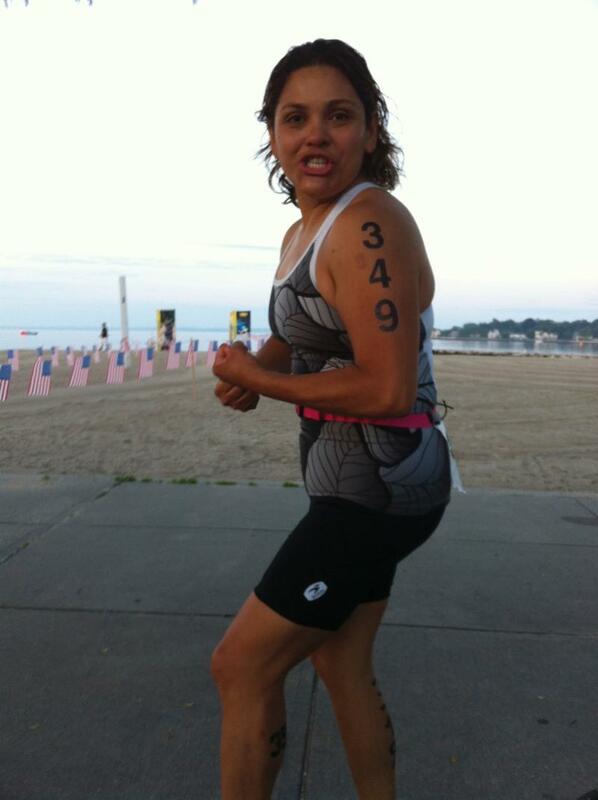 Jeannie: I am a late to the start line triathlete. I started training for my first triathlon in 2010, but then was side tracked with an injury. 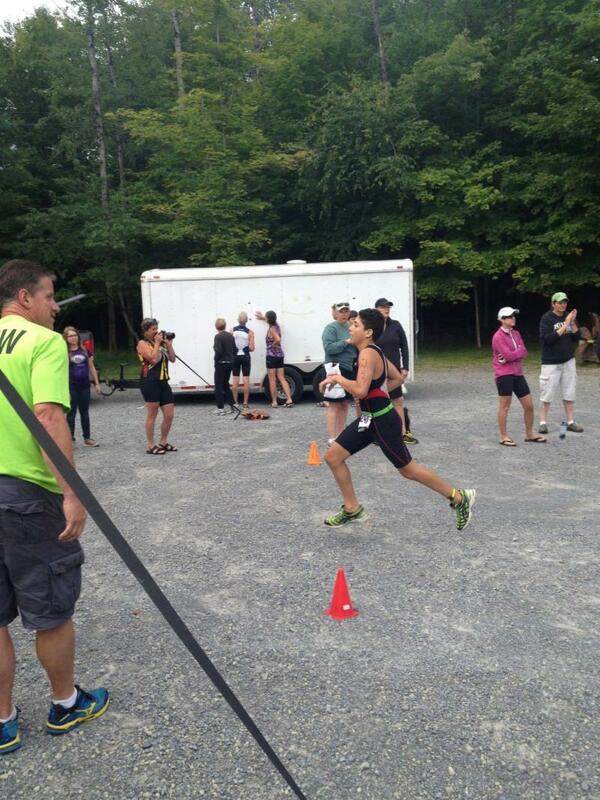 I completed my first triathlon in June 2011 and have done a few since. Other injuries sidelined me all this winter so I had a late start to the season. I started all of this to keep up with my son, who is a ball of energy and thrives on activity and movement. It is important to me to have a common bond with your child and share something special. Sports are our thing. We are our biggest fans! Genaro: He was always a hyperactive child and nothing kept him still. Always wanting to try new things, we thought it would be cute to sign him up for an Ironkids event in St. Petersberg, FL in 2009. He is a natural at the sport, now completing over 25 events since the age of 9. I have served as his coach, confidant and training partner this entire time. Triathlon is something we do as a family. The challenge of all 3 events and what it takes to complete them is what drives him to continue in the sport. Who is a Hero for each of you? Jeannie: I just adore Chrissie Wellington. Besides being an amazing athlete, she is just so down to earth. Her smile and personality are infectious. Genaro and I met her during her book tour in May 2012. 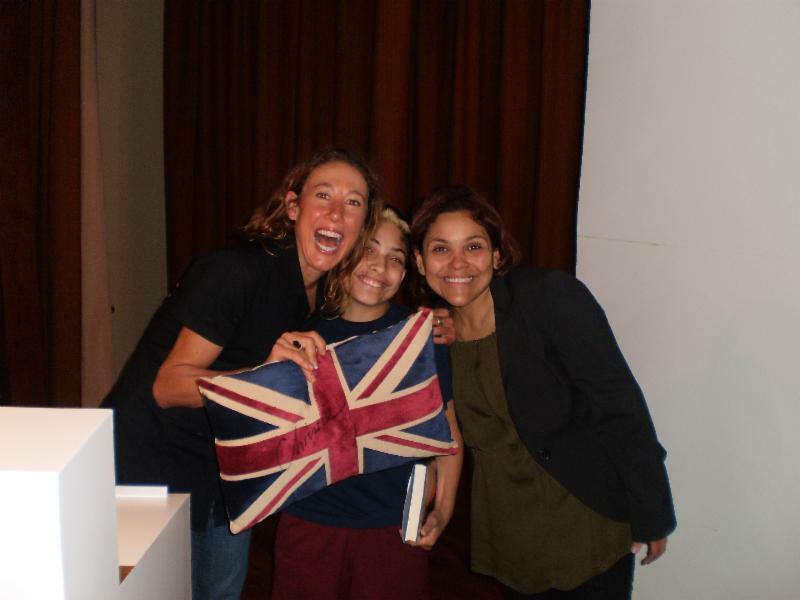 Genaro is in love with the British culture and brought his Union Jack pillow to the event. Chrissie signed it and took a picture with us. Her background as a mere mortal, turned into one of the greatest female athletes of all time, is truly inspiring. In addition, her charity work and her ability to continuously give back make her a hero in my book. Genaro: Genaro’s favorite triathlon team is the Browlee brothers. They are the epitome of the sport and while competitive, they are family first. He just admires their accomplishments and can’t wait to see what else they pull off in the future. He hopes they will compete in longer distance racing. What are each family member’s Triathlon strengths and weaknesses? Jeannie: I have been a swimmer all my life and found it easier to change from pool swimming to open water swimming. In the metro area, open water swims are in the ocean so the calm lake waters of CNY is soothing. I learned how to ride a bicycle in 2007 so there is still so much for me to understand about cycling. And I was never a runner. I was always intimidated by athletics till my early 30s so this is a challenge all around. 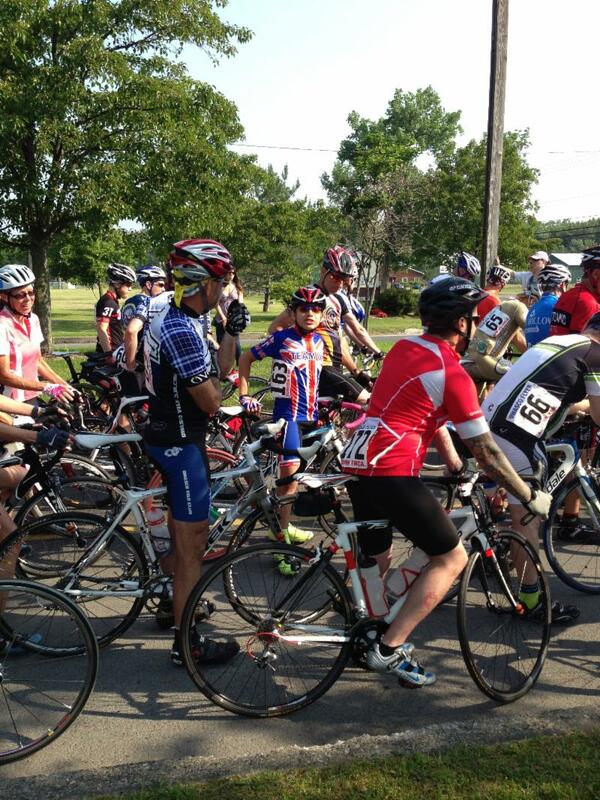 Genaro: Genaro, bar none is a cyclist. He learned how to ride 2 wheels before he was 4 years old and has never stopped since. He loves everything about biking and prefers to ride the 2 wheels more than anything else. Swimming and running are secondary. While he is good at the other two disciplines, he just started working on them this last year. 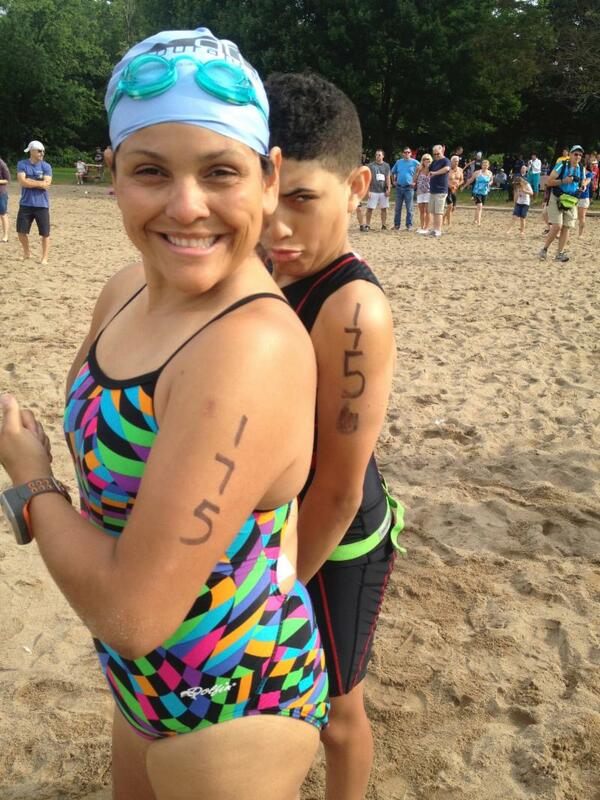 What was each family member’s first triathlon and what do they remember most? Genaro: Ironkids, St. Petersberg, Florida. Barely could swim, biked an amazing split, walked most of the run, 39:31 was his time. The entire family was there to cheer him on! What are this year’s goals (family and individual)? Family: To take our training and nutrition to the next level. We want to be serious athletes in the sport and learn how to do this properly. It is game time for us! Jeannie: I want to do IRONMANS. YES, more than one. Actually, in my lifetime, I want to travel the world doing them all. While there are so many sports out there people can enjoy, this is what captivates me the most. Genaro: Genaro wants to compete at an elite level and up the game. He wants to compete on a national and international circuit, while balancing his freshman year in high school. What, if any, kinds of family workouts do you do together? We try to work out as a family. It is imperative that family quality time comes first. I came into this sport as a way to keep up with my child, now we workout as part of our routine. We make a point to schedule time and make it work for our family. What keeps the entire family motivated and keeps you coming to the tri events and participating? We just love the atmosphere, the people and the excitement of it all. It is also important to us that we give back and volunteer whenever we can because we couldn’t race and compete without the wonderful people who give up their time to keep us going. Every time we attend an event, we learn something new, share a laugh and have a great time. It is part of our life. In five years where do each of you wish to be? Jeannie: I wish to be an ironmom and all around long distance endurance athlete. I want do so many things and explore the world in my early 40s. My son will be off to college and I have to start some new adventures. Kona is just the tip of the mommy and son list of “to do’s”. Genaro: By then, he will be 19 and just starting to live his adult life. Knowing Genaro, he won’t define any of that until he is older, but I am sure it will involve athletics and healthy living. Jeannie: I want to have the opportunity one day to safety patrol the snow mountains in the EU or out West. Ideal dream come true: Avalanche control in the back country. I am in love with snowboarding as much as I enjoy triathlon. Genaro: He secretly wants to live the life of the 3 blokes on Top Gear UK. His backup plan…a race car driver. I wish I was 14 again.